And get a FREE water heater system inspection. Save $125 on a tankless water heater system. Save $50 on a water heater replacement. 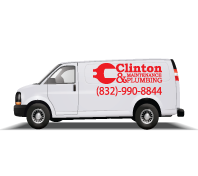 Save $60 on a water line replacement. $125 off whole-house water filtration.